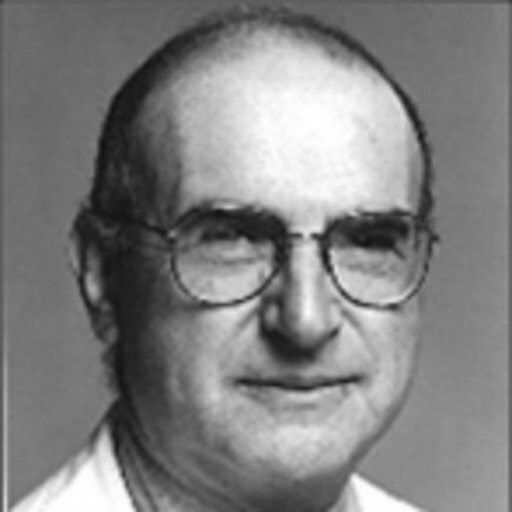 In Memoriam: Noel Cohen, M.D. Hearing Health Foundation (HHF) shares with great sadness the passing of Board of Directors member Noel Cohen, M.D., who dedicated his career to helping people hear. Cohen was a world-renowned cochlear implant surgeon at New York University (NYU) Langone Medical Center whose contributions as a clinician, scientist, and educator will forever enrich hearing health. Cohen served as a lieutenant in the U.S. Naval Reserve before completing his ENT residency at NYU School of Medicine and Bellevue Hospital in 1962. Cohen held many leadership roles in the years to follow including professor of otolaryngology at NYU; chair of NYU’s department of otolaryngology–head & neck surgery; acting dean at the NYU School of Medicine; and president of the NYU Hospital Center. Elizabeth Keithley, Ph.D., the chair of HHF’s board, spoke highly of Cohen’s passion for building the hearing research community by providing opportunities for its youngest members. “He was a strong advocate for funding young investigators through our Emerging Research Grants [ERG] program to help their establishment as academics and scientists,” Keithley says. Cohen oversaw the ERG grantmaking process as a member of HHF’s Council of Scientific Trustees (CST) prior to joining the board in 2016. Additionally, Cohen and his late wife, Baukje, were committed financial supporters of HHF through their family foundation. Cohen will be deeply missed by HHF and the otolaryngology community. We are grateful to Cohen for his immense service to those who study, treat, and live with hearing loss.